LandsofAmerica.com – Properties of LINDA WILLIAMSON with PRUDENTIAL DON JOHNSON CO REALTORS in CANYON LAKE, TX. 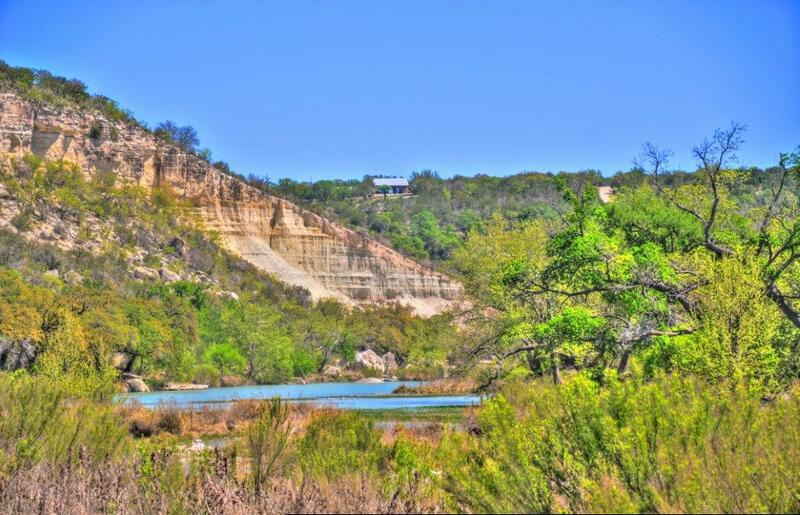 23 Apr	This entry was published on April 23, 2013 at 12:14 AM and is filed under Canyon Lake Real Estate News. Bookmark the permalink. Follow any comments here with the RSS feed for this post.